Marion Pauw (born 1973) made her debut with Villa Serena in 2005. 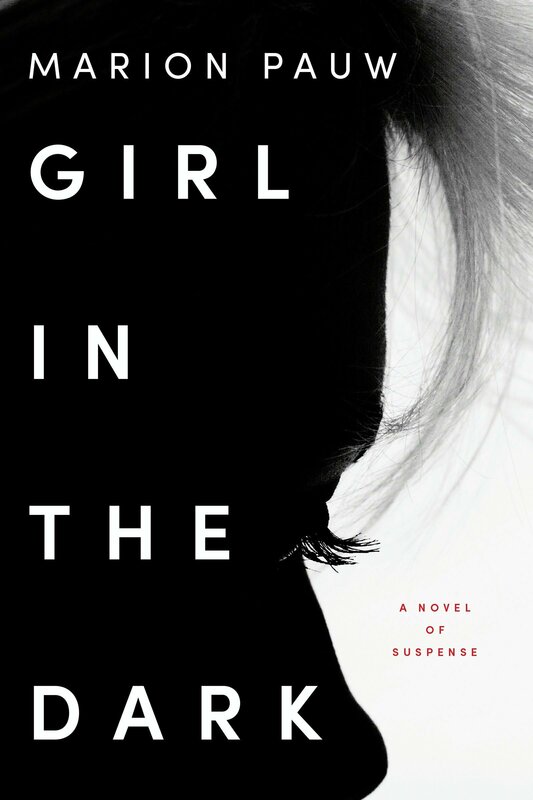 Her big breakthrough to a wider readership and the critics came with Girl in the Dark (2008, Dutch release), which won the Golden Noose Dutch Crime award as also the Icepick, Iceland’s Noir Award for best translated crime fiction. The film rights were sold to Eyeworks and successfully adapted to a movie. Next, she wrote the thrillers Sinner Child and Jet-Set, which are both being adapted by NL Film, and most recently Kicking the Bucket. The Savages is her praised debut as a novelist. 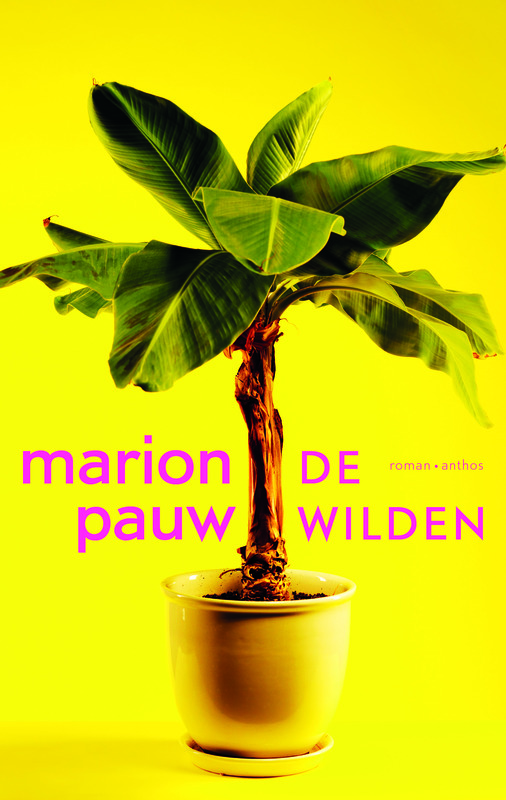 Her books sold half a million copies in the Netherlands. 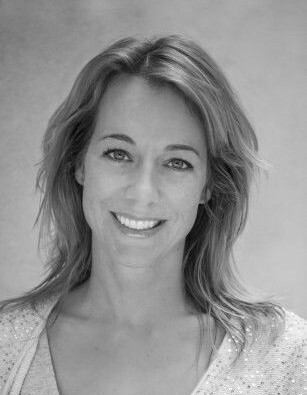 She is also well-known as a screenwriter and has adapted series for Dutch television. For more information see the author’s website (in Dutch). Iris, a young, successful lawyer and single mother, is trying to juggle her career with caring for her difficult son. Iris’s mother, a hard-hearted woman, also offers no support to her daughter. And there is Ray, who has been convicted of the murder of the girl next door and is locked in an asylum serving out his sentence. He swears to God that he is innocent. At first glance Iris and Ray appear to have little in common, but that changes when their paths cross apparently by chance. She believes his story and promises to help him get his case reviewed. When Iris investigates, however, even more facts come to light which point to Ray as the culprit. Ron Casper has left behind a trail of unhappy people in his life, and still enjoys a hedonistic lifestyle at the age of seventy-six. His three children from two marriages, who are now adults, still struggle every day with the consequences of their traumatic childhood. All three are incapable of building healthy relationships with each other, their partners, or the people around them. When Ron Casper then starts frittering away the family fortune in luxury brothels, his children can come to only one conclusion: it’s time Dad kicked the bucket. 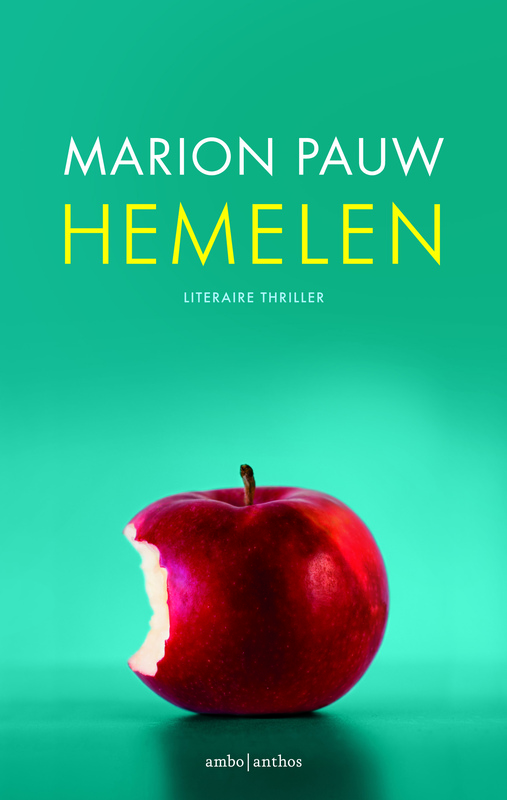 With Kicking the Bucket, Marion Pauw has written yet another intense thriller with juicy ingredients such as jealousy, adultery and treachery. Each character (and each of them would fit right in a Woody Allen movie) has his own motives and his own history with Ron, which constantly wrong-foots the reader. Naní is living a perfect life, but one mistake and everything falls to pieces. After being forced to leave the house by her own children and husband, she books herself a trip to Panama. There, in the depths of the jungle, she makes another bad decision that nearly proves fatal. She has almost given up hope, when she is rescued by a member of a native tribe. Without money, phones, refrigerators or stress, their lives couldn’t be more different from Naní’s in bourgeois Amsterdam. Through trial and error, she picks up the tribe’s customs, learns to be patient and discovers the dangers of swimming in the river at dusk. But one man is unhappy about her arrival: the village shaman. In his youth he was abducted by missionaries and he knows what the ‘white people’ are capable of. While Naní slowly earns his trust, a new threat presents itself: the advance of civilisation in the form of officials and bulldozers. Time for Naní to decide where she belongs and what is truly worth fighting for. The Savages is a poignant and compelling novel about the clash between different cultures, the perception of time and the meaning of life. Alexander Zilver is a successful businessman who has amassed a huge fortune of one hundred million euros. To celebrate this he invites his best friends to spend a week on a mega-yacht in the Caribbean. However on the second day Alexander is found dead in his cabin. When head stewardess Lou investigates she discovers that each passenger has a motive, such as the wife of Alexander’s golfing friend who had an affair with Alexander, the ex-business partner who still had a score to settle with him, or the girlfriend who doesn’t want a well-kept secret to be revealed. The situation on the yacht becomes increasingly tense when Alexander Zilver’s body disappears.